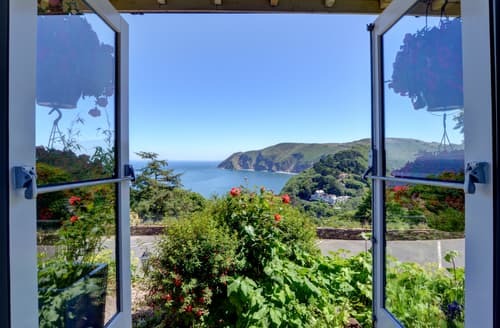 North Devon is a beautiful corner of England, relatively unspoiled and boasting a length of coastline designated as an Area of Outstanding Natural Beauty. 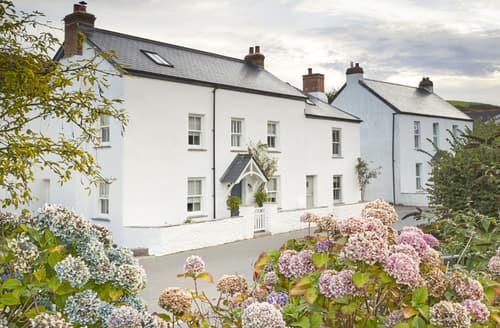 This makes North Devon an idyllic destination for a cottage holiday, and you’ll find lots of excellent holiday cottages in North Devon, whether you’re looking for a romantic hideaway that’s full of character or something with lots of space, suitable for pets and children. 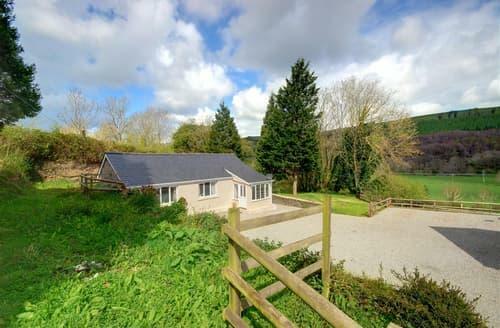 Choose North Devon holiday cottages for accommodation with that special something. 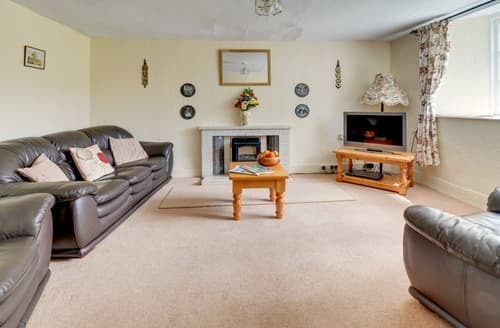 Holiday in your own way and enjoy lots of home comforts, the space and stunning location you need to enjoy an amazing adventure. 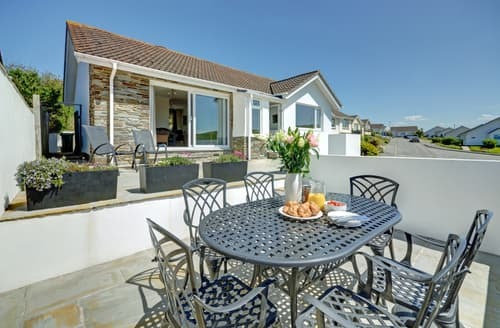 From tasteful lodges to quaint coastal properties, if you’re looking for an idyllic stay that’s bound to live long in the memory, then North Devon holiday cottages have so much to offer. 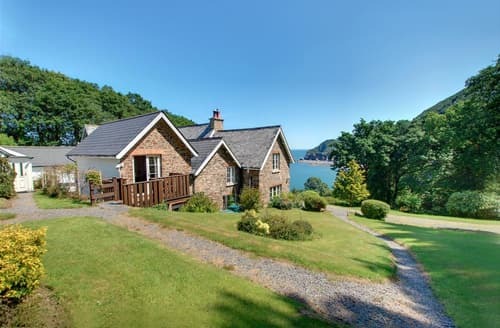 North Devon’s coastline is so spectacular that it is considered an Area of Outstanding Natural Beauty, comprising of protected nature reserves such as the Braunton Burrows dune system, and some incredible sandy beaches, such as Combe Martin. 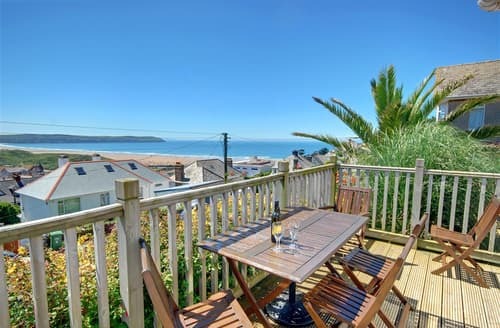 Nearby Woolacombe is a huge, family-friendly beach and surfing hotspot, which is also considered to be one of the very best beaches in the whole of Europe. 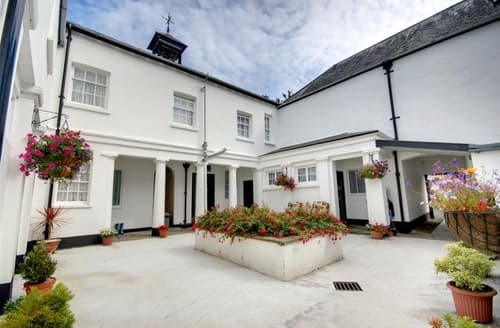 North Devon isn’t exclusively rural, and the main town Barnstaple has lots going on all through the year, such as nature walks, walking groups, and art exhibitions, as well as a variety of restaurants, shops and tea rooms located along the high street. 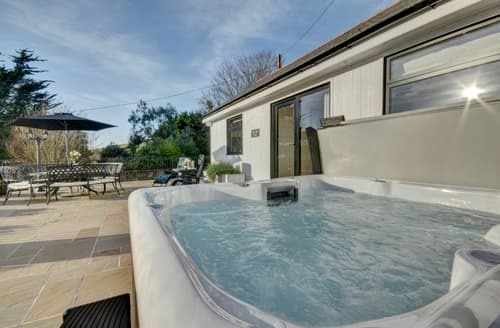 Make the most of your trip to this beautiful part of the world; holiday cottages in North Devon deliver an amazing holiday experience, giving you and your family the freedom to enjoy your hard earned time off just the way you want! 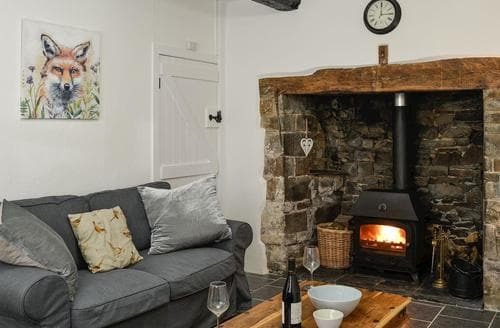 This lovely cottage offers a quiet haven in a beautiful location but plenty to do right from the doorstep. 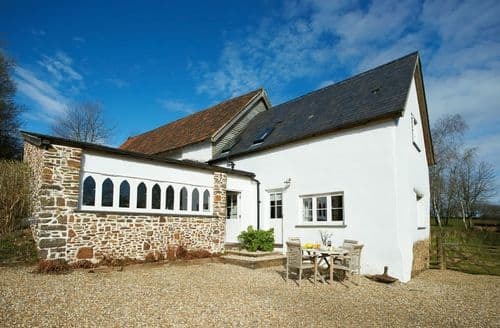 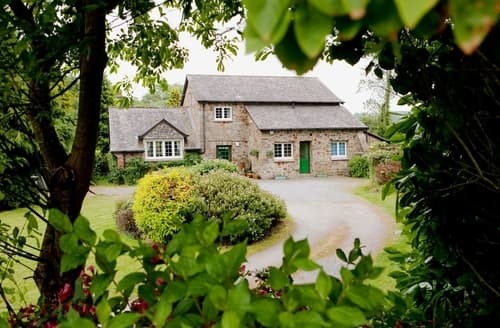 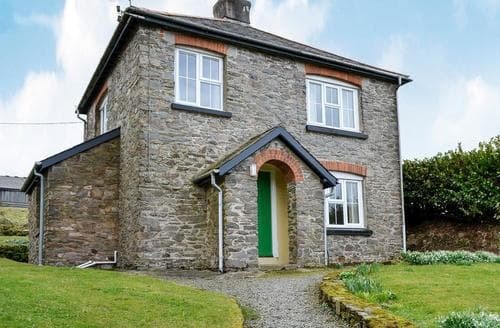 Honeysuckle Cottage is the ideal base for exploring the beautiful North Devon coast and Exmoor National Park. 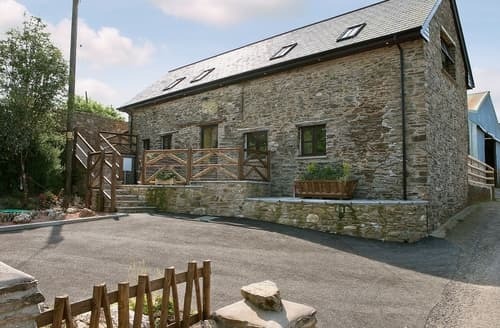 An ideal base for guests wanting to relax, adventure or even fish in and around the surrounding beautiful area. 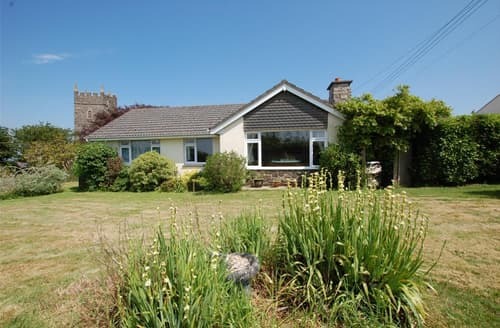 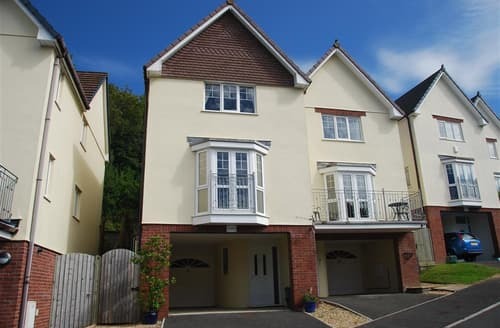 S90521 lies in a peaceful village and is perfectly placed for exploring both the north and south Devon coasts. 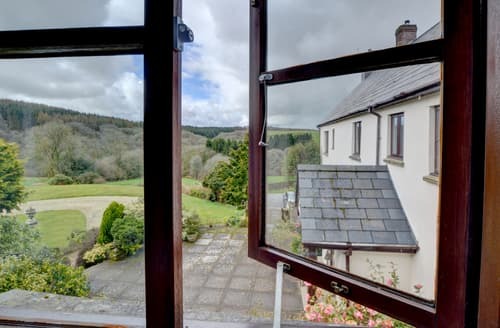 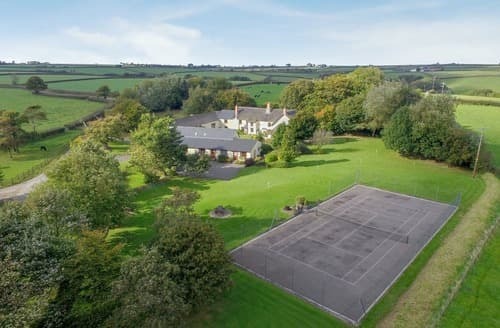 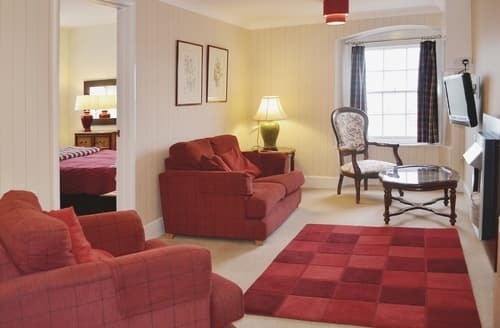 Woolhanger Estate has 4000-acres and is a working farm, the cottage has footpaths from the door, Combe Martin Wildlife and Dinosaur Park and Lynmouth are nearby. 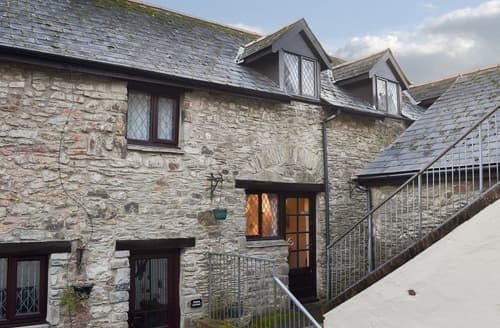 Enjoy the village life at this terraced cottage, with many attractions nearby and the pub is within walking distance. 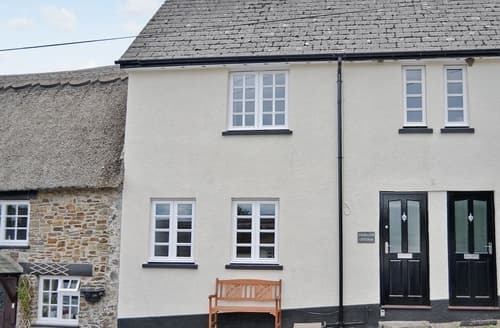 Small Tarka Line railway passes this detached cottage, in the beautiful Taw Valley, 2 miles of fishing is available, and Barnstaple easily accessible. 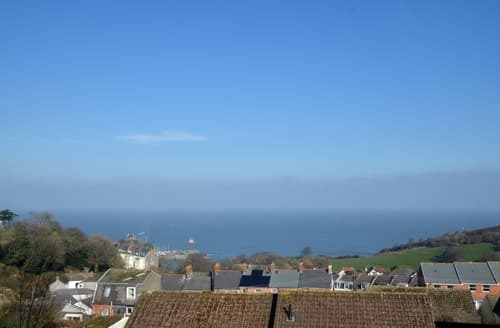 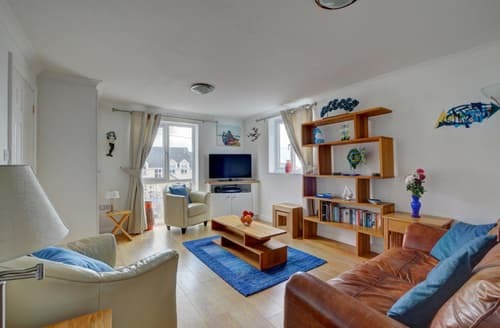 Centrally located for Ilfracombe’s main attractions, this apartment boasts amazing views from the living rooms and bedrooms. 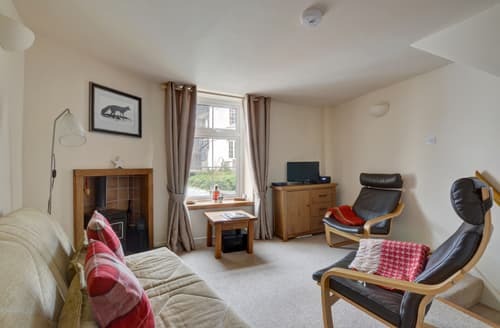 S133354 is set in a beautiful quiet location yet within a short drive of Croydes famous surfing beach and village with its choice of restaurants, pubs and quaint village tea rooms.